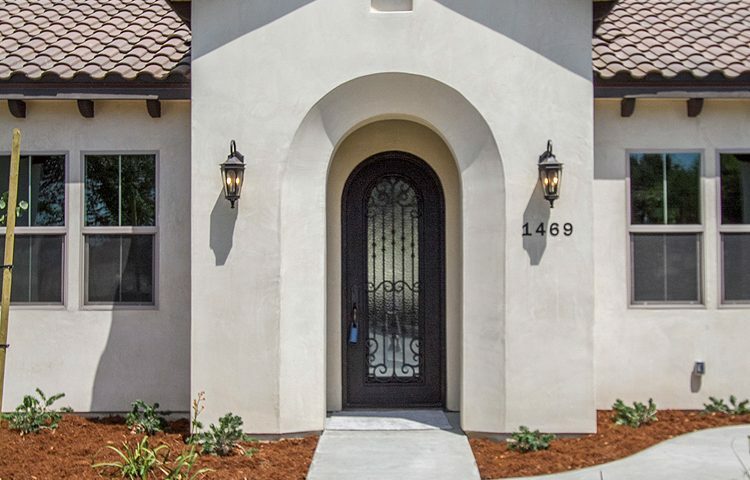 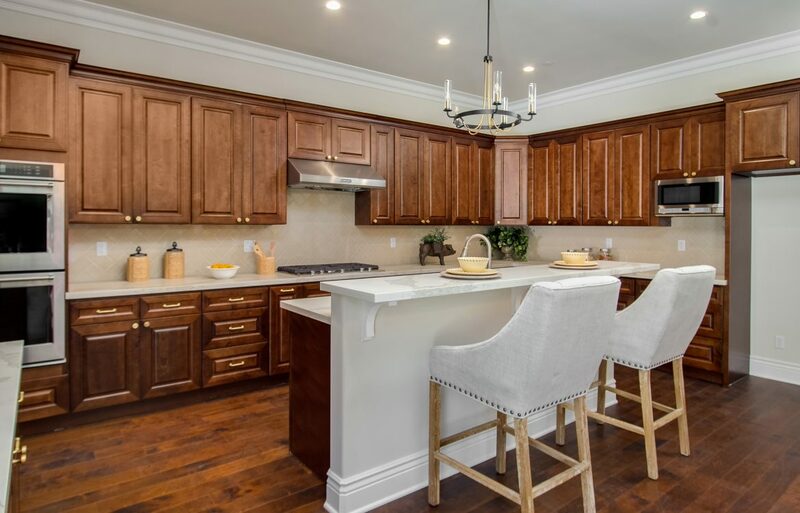 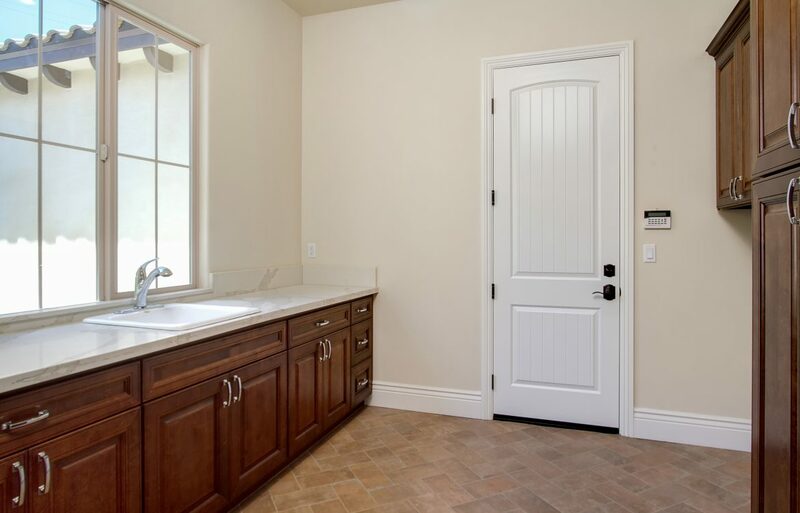 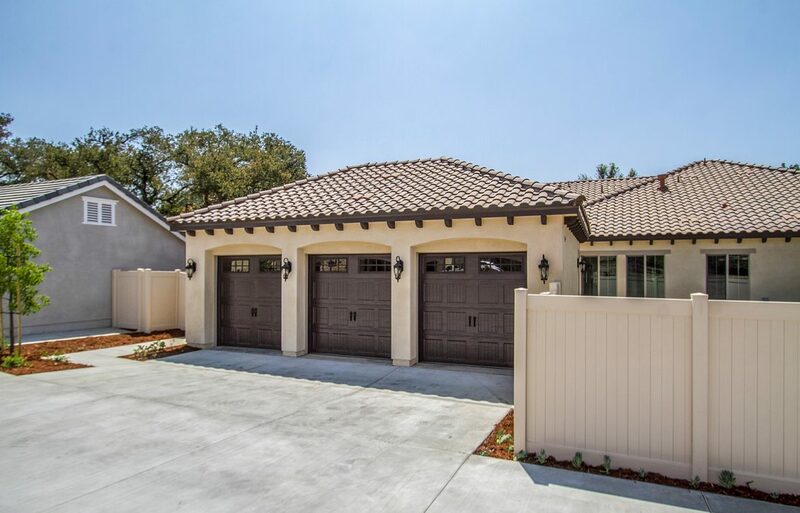 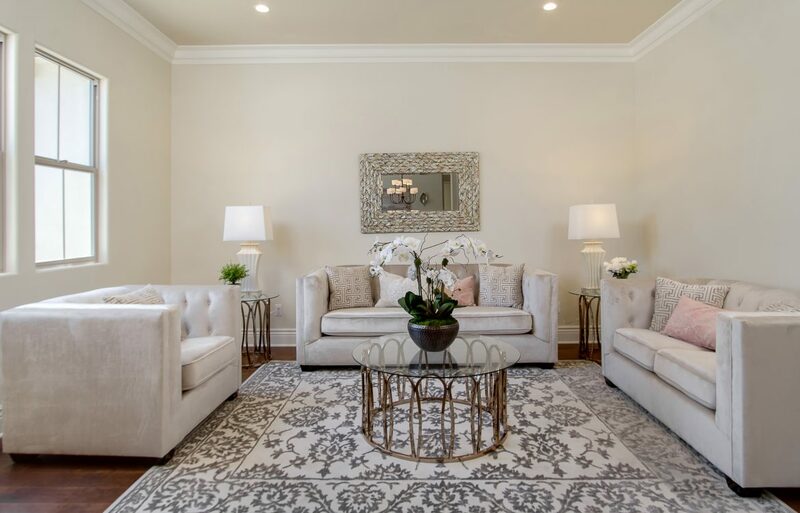 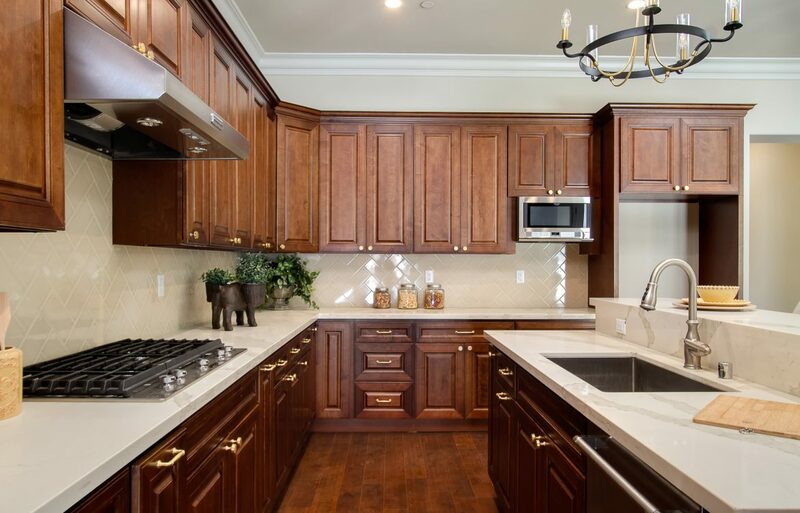 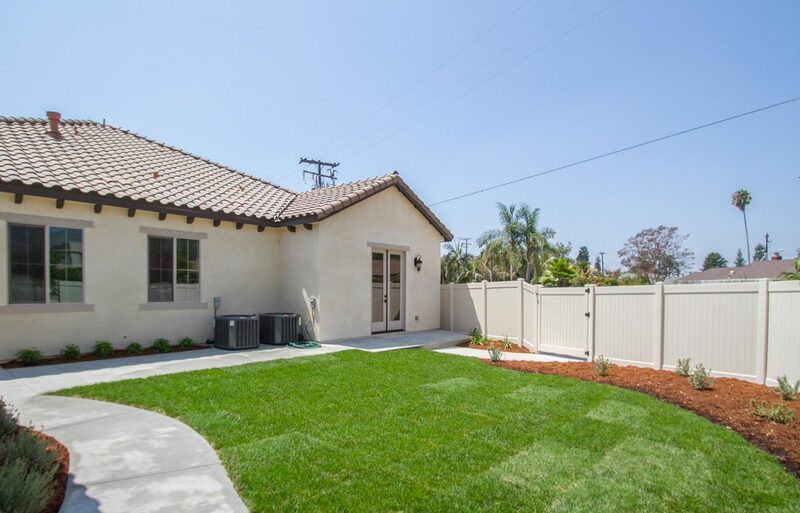 Priced at $1,398,000, this newly constructed 4,006 square foot Mediterranean home is for sale in beautiful Glendora, California. 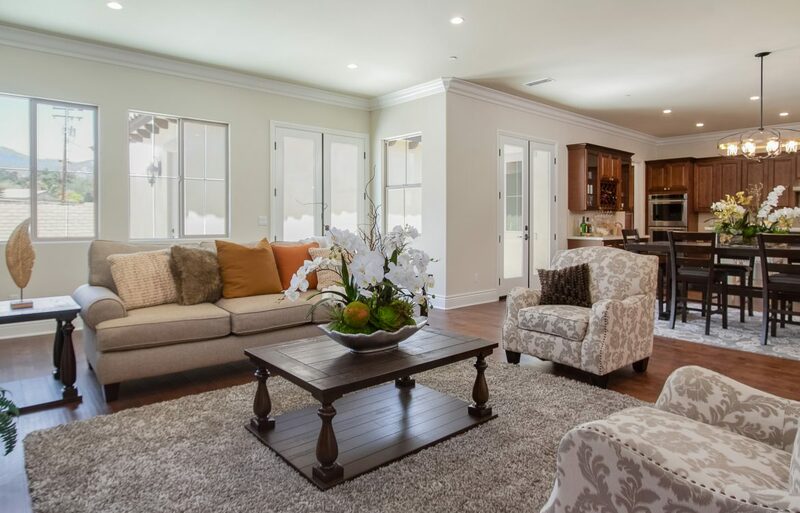 It has 5 bedrooms, 4 1/2 bathrooms, a formal living room and dining room, a “great room”, a laundry room full of built-in cabinets and a 3 car garage. 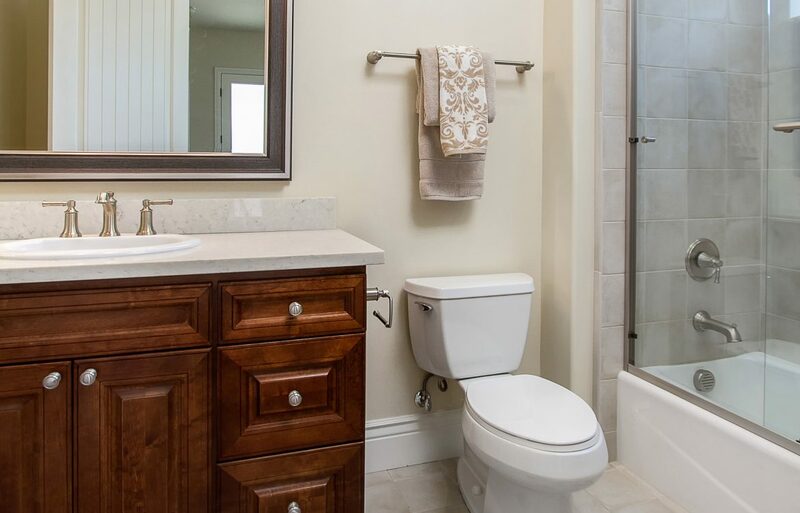 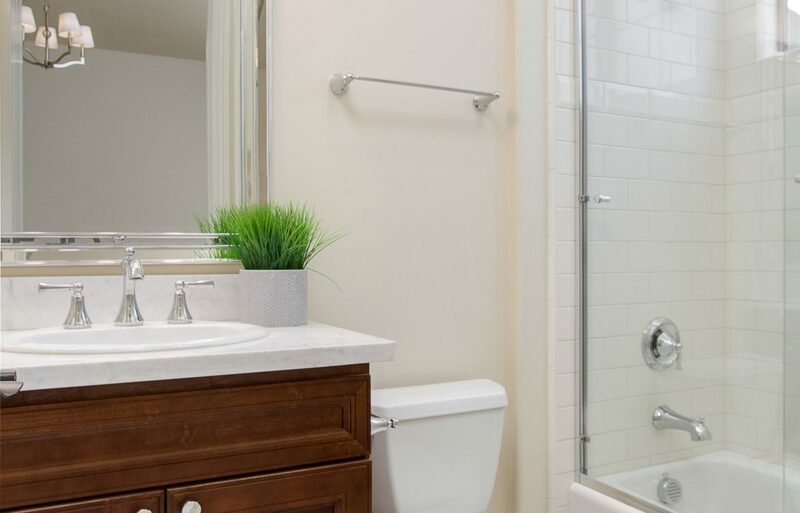 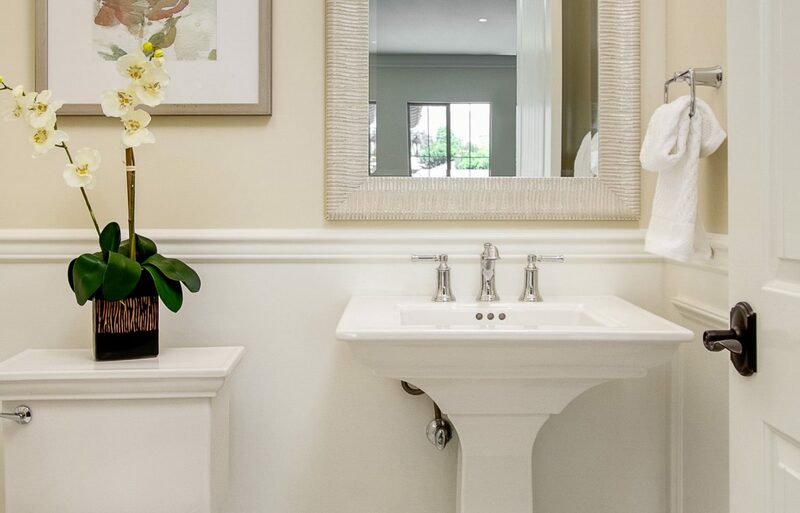 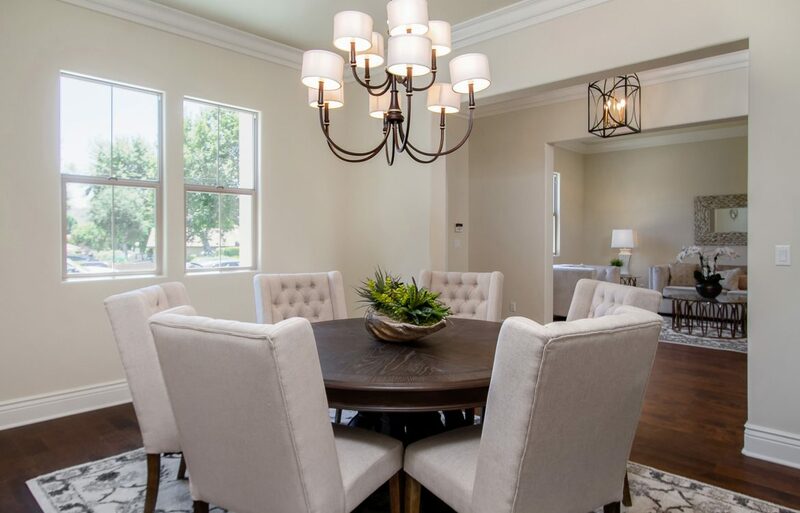 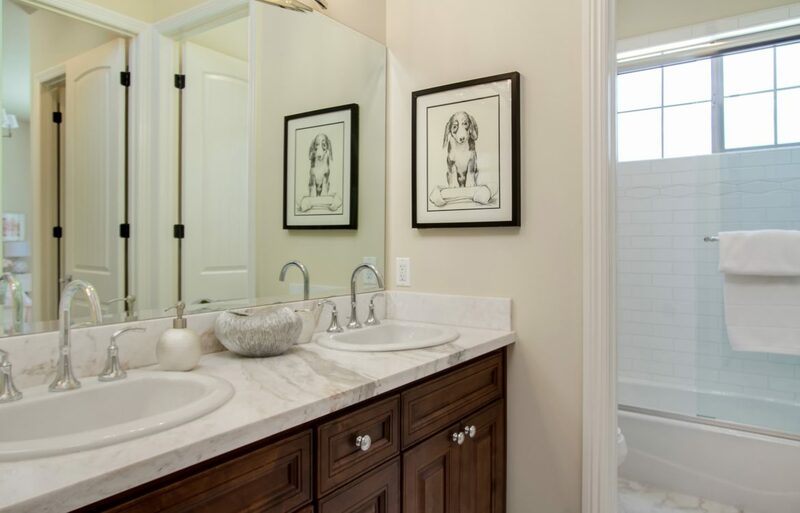 The home is full of custom upgrades with wood flooring throughout the living areas, porcelain tile on the bathroom and laundry floors and in the showers with marble accents, marble and quartz counter-tops throughout the home, designer selected light fixtures, walk-in closets and more. 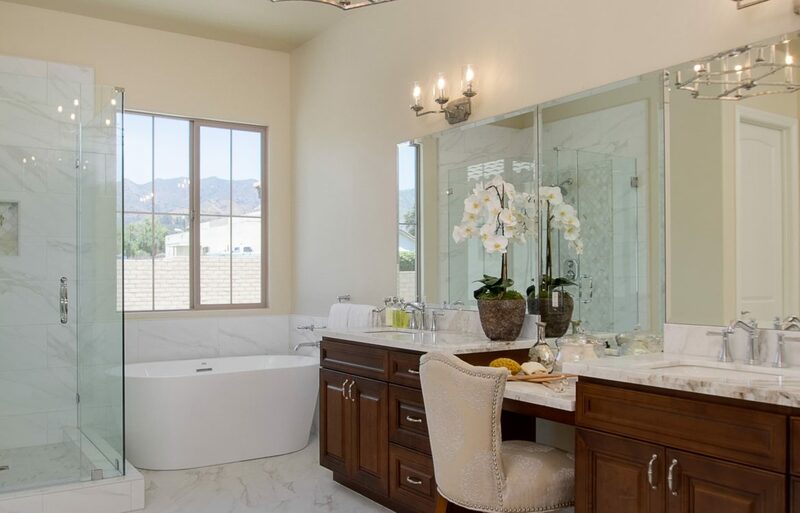 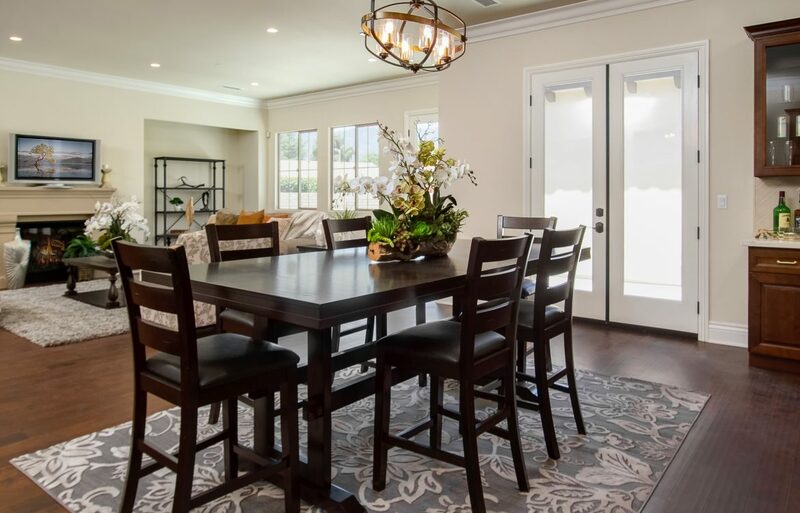 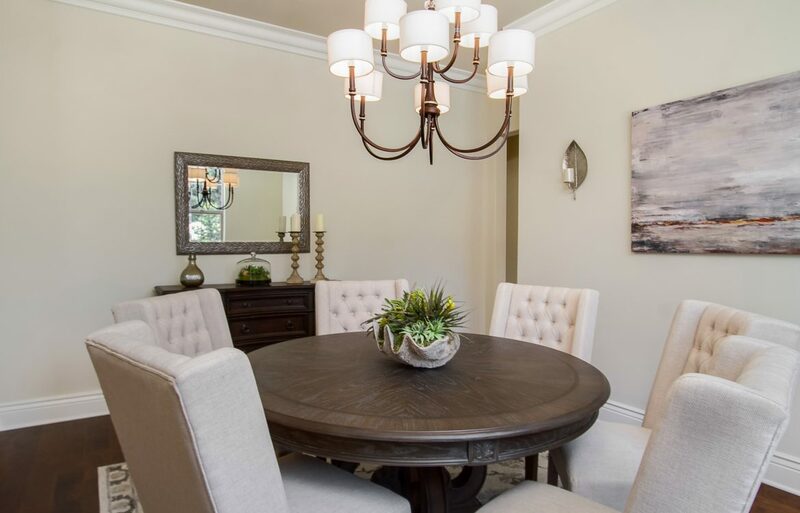 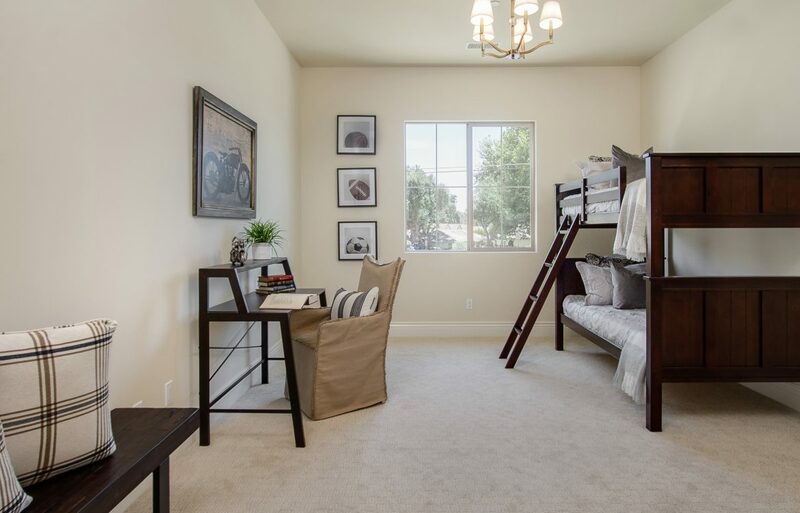 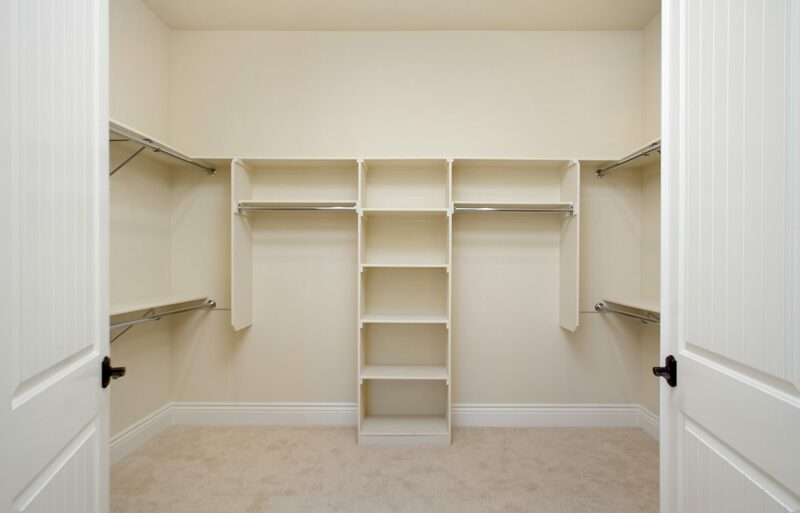 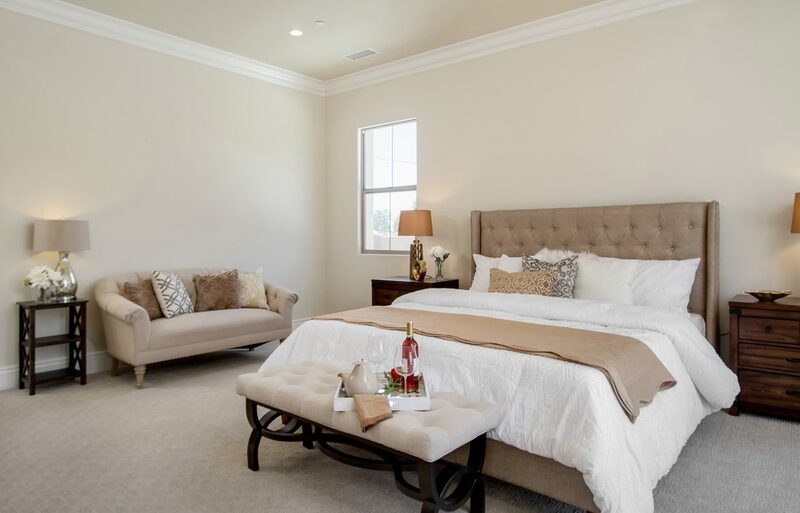 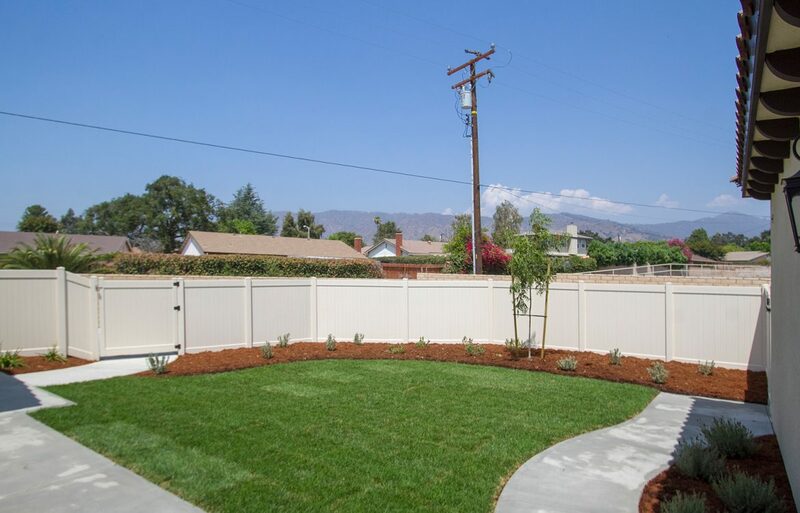 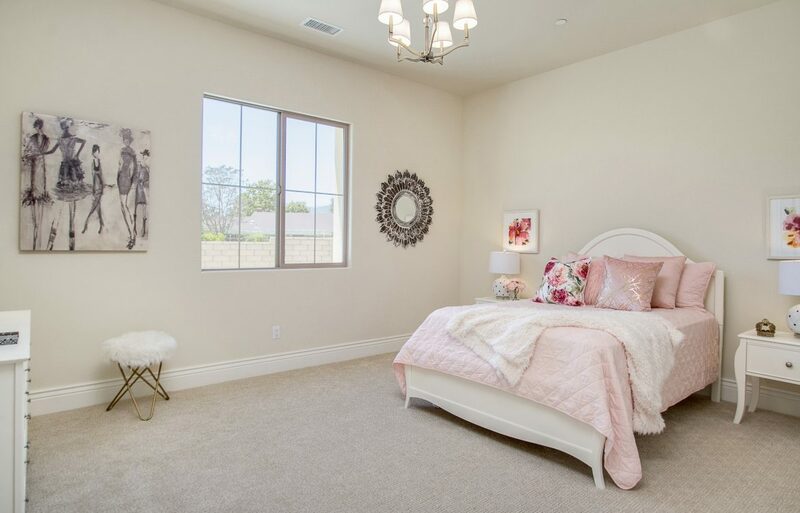 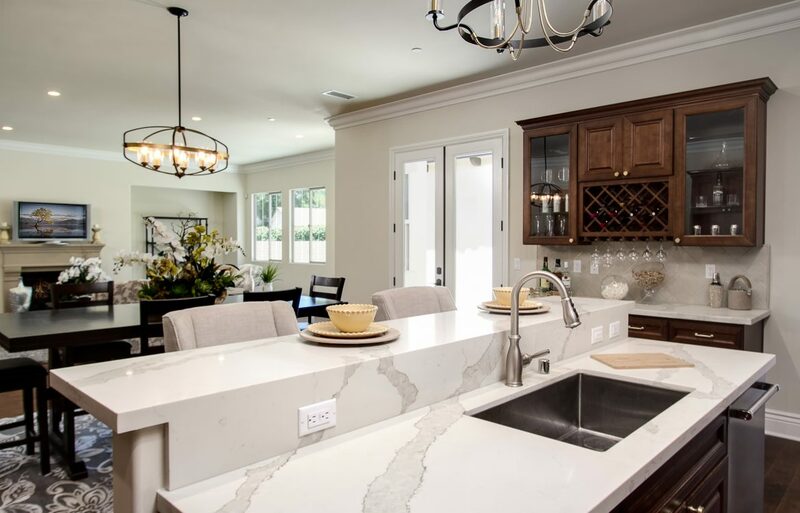 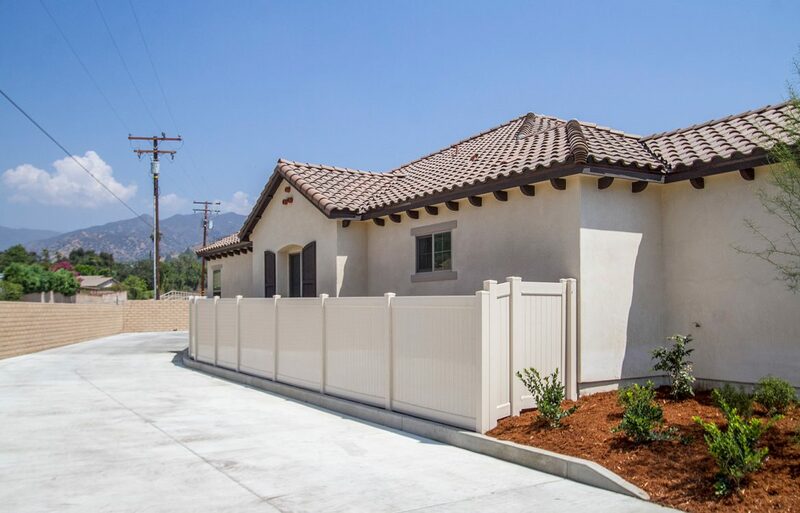 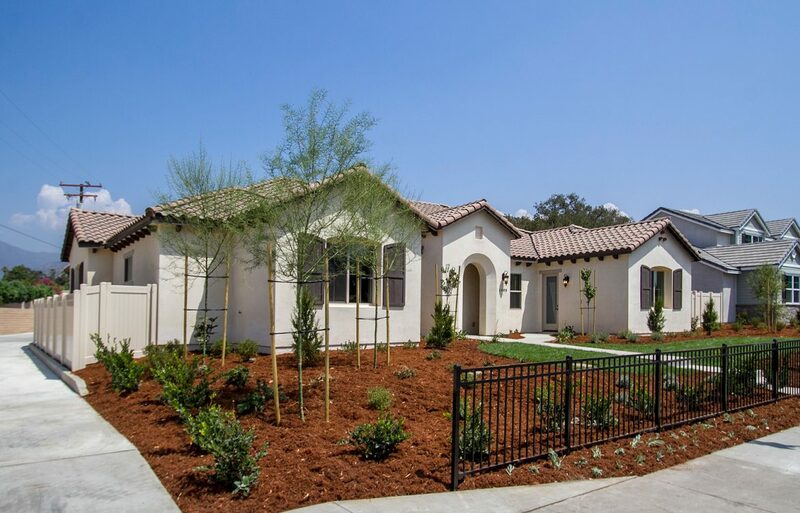 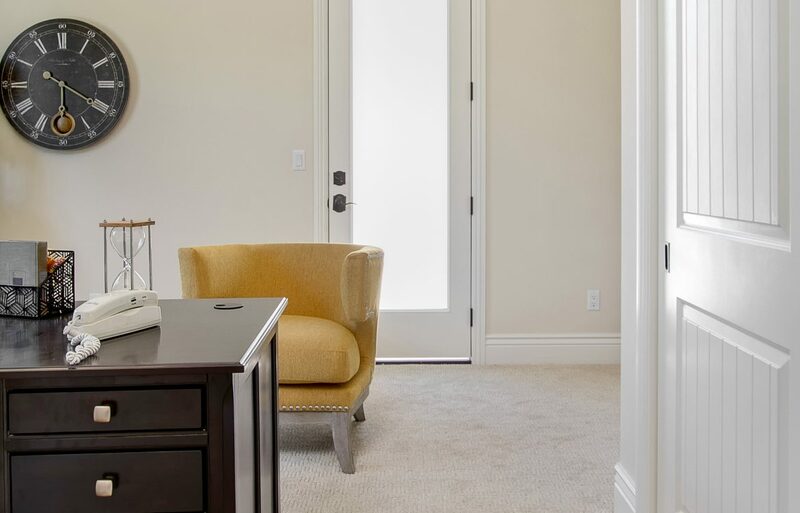 The home is located in the award winning Glendora Unified School District, namely Sellers Elementary, Goddard Middle School and Glendora High School — all ranked 9 out of 10 by California School Ratings and the best schools in Glendora. 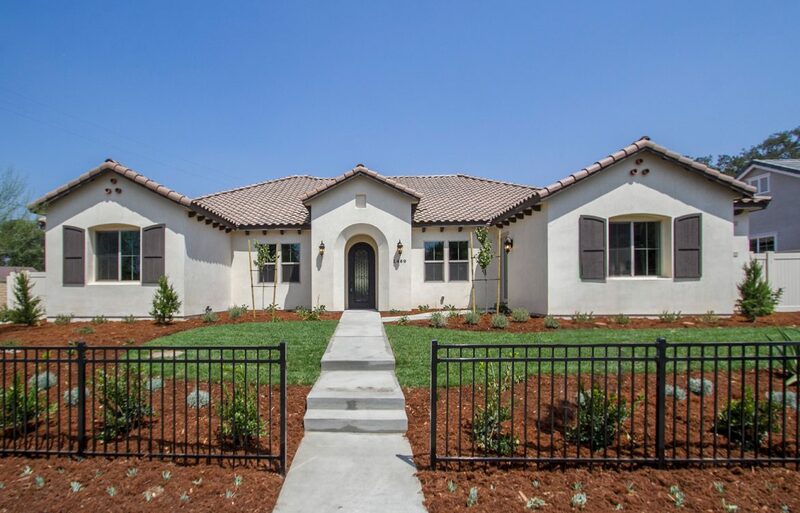 For further information about the home, please call our real estate broker, Jim Manoledes of Berkshire Hathaway at (626) 433-3516.